Colors' India’s Got Talent is known to make many dreams come true. Talent from the smallest towns and the biggest cities come together on this platform to put their best foot forward and enthrall viewers with their abilities. And now, as the show enters the Semi Finals stage, it is this talent that is all set to raise the bar and astound viewers even further. Urging the participants and motivating them to put their best foot forward as the pressure increases will be Bharti Singh, who will be joined on-stage by popular actor Sidharth Shukla. The India’s Got Talent stage is not a new one for Sidharth who was seen as a guest performer during the auditions phase where he had impressed the judges with his illusionist act. In fact, the suave actor also won over judge Kirron Kher’s heart as he danced with her, something very few have achieved on the show. ALSO READ : Sidharth Shukla approached to replace Nakuul as host of India’s Got Talent. 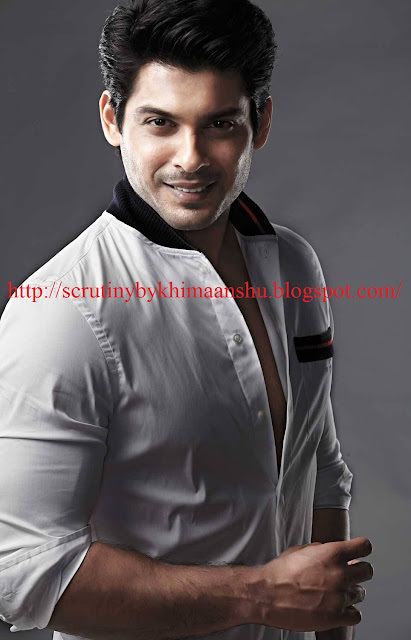 Needless to say, the jury members on India’s Got Talent – Karan Johar, Malaika Arora Khan, Kirror Kher – who enjoy a great relationship with Sidharth Shukla are also very excited to have the actor take over as host. With India’s Got Talent entering the final leg of the competition, the fate of the talent now lies in the hands of not only the judges, but also the audience who will vote for their favourite hunarzaade. As the quirkiest and most incredible groups of talent take the stage to move one step closer to the India’s Got Talent Grand Finale, the entertainment quotient promises to go through the roof and grab viewer attention like never before! Watch Siddharth Shukla and Bharti Singh’s chemistry as hosts take India’s Got Talent to its semi-finale stage, every Saturday and Sunday at 9 PM only on COLORS!